Find a great deal on a car part by buying used auto parts. Read on to learn three important factors to consider as you shop for these parts. 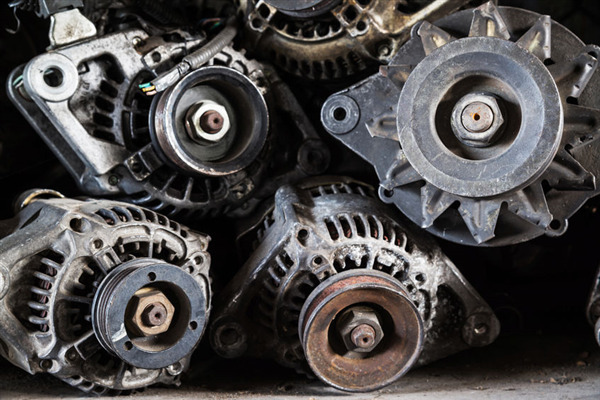 Are you thinking about purchasing used auto parts? Learn why you should consider buying used. 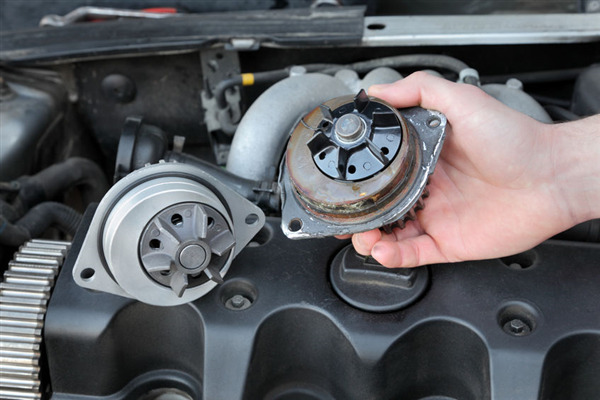 The perception by many vehicle owners is that used auto parts are no longer usable. 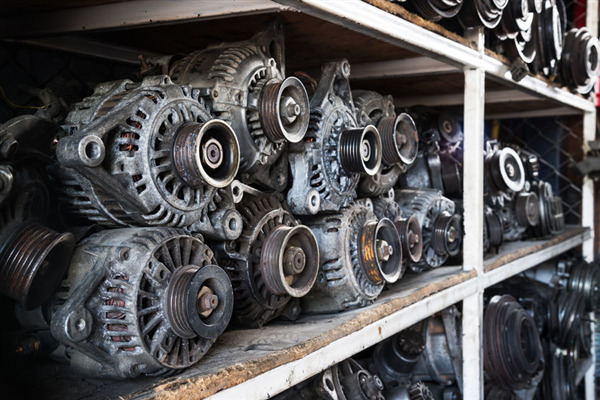 In fact, many drivers will spend hundreds of dollars to buy new parts to avoid what they believe is a hassle associated with used parts. Most of the vehicles on our property are wrecked vehicles. Although part of the car is destroyed, the rest of machinery on it may still be in perfectly good condition. Many of the used parts are still valuable and can be reused or sold. Below is a list of standard auto parts on old cars that are still valuable. If you have any questions about a particular vehicle, you can contact, and we’ll let you know if we have it. Ace Auto Parts now offers a user friendly-friendly auto part search app that you can access from any smart device or computer no matter where you are. Our search allows you to see what’s in stock and find any part you are looking for in our catalog. We created the app as a convenience for our loyal customers and our new customers who are checking out 0ur service for the first time. 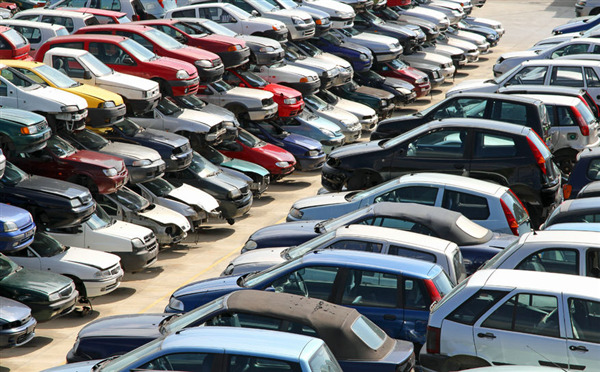 What is the Difference Between a Salvage Yard and a Scrap Metal Yard? 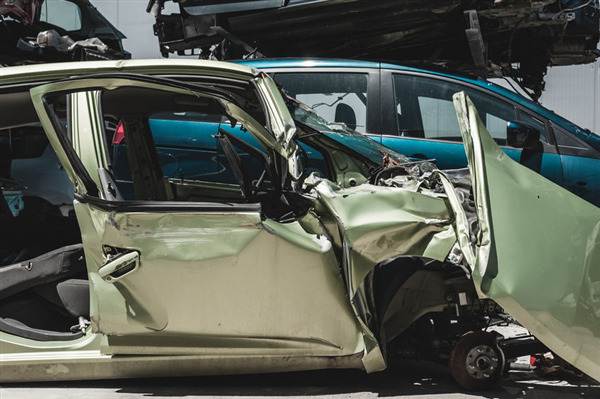 Do you have a junk car that you want to sell but don’t know whether to take it to an automotive salvage yard or a metal scrap yard? 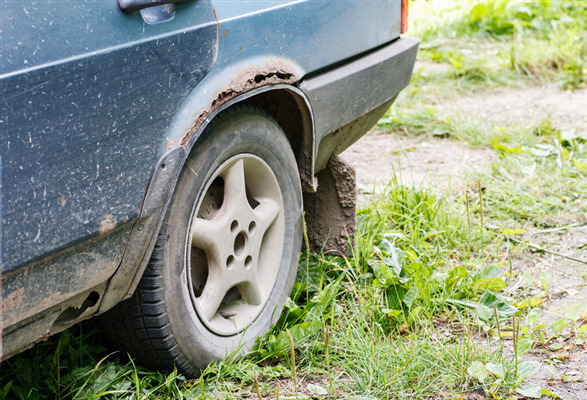 There are several distinctions between each yard, knowing where to take your car can put more money in your pocket. Looking for an automotive part is a daunting task. Save time and money with the experts at Ace Auto Parts. 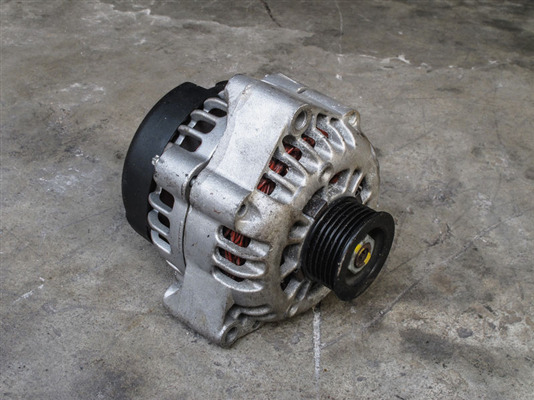 We provide salvage, used auto parts, repairs, and installation services to the St. Paul, Minnesota area. 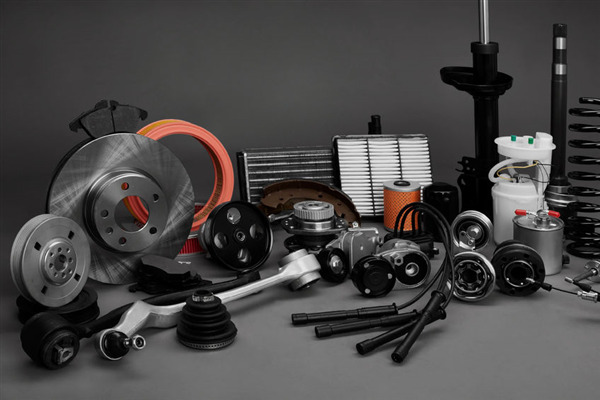 We can help you find quality parts for nearly any vehicle made. 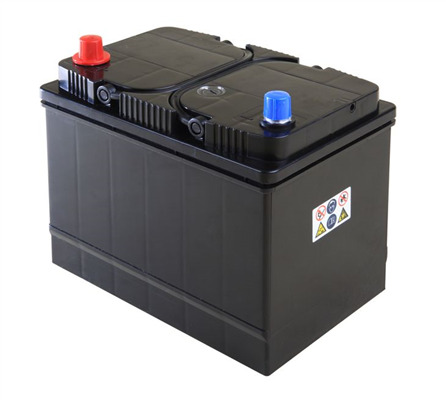 Are you searching for used tires or a battery? Ace has those too. Let's find out how to make locating the parts you need quick and easy.